Following last night’s sold out Jazz Cafe concert, multi-award winning blues rock band KingKing have added a London date to their October/November UK tour at O2 Islington Academyon Wednesday November 11. 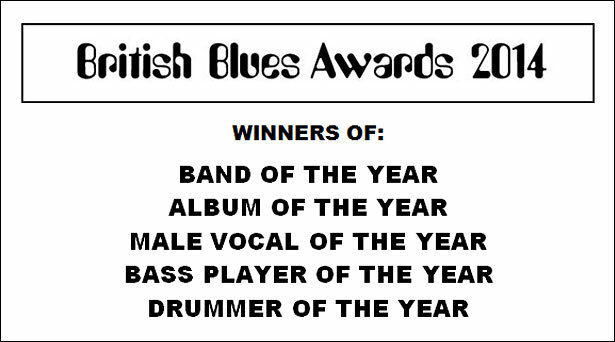 Tickets available from thegigcartel.com or 0844 478 0898. 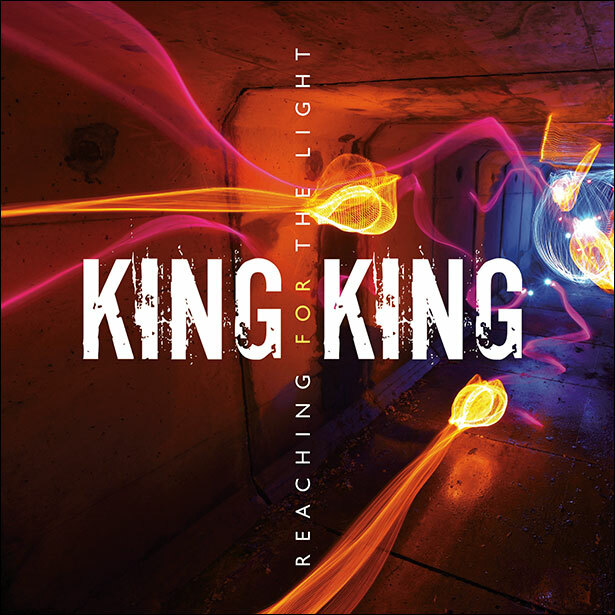 Reaching For The Light hit the Amazon UK Best Selling Blues Album Download Chart at #1 this week, with additional entries in the iTunes UK Blues Chart at #2 and Amazon’s UK Physical Blues Chart at #3. Listen to Hurricane and in the eye of the storm get your tickets for a show or two King King NEVER disappoint!